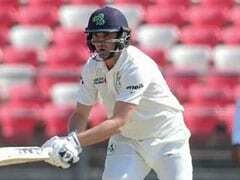 Afghanistan needed only 118 runs to complete formalities against Ireland on Day 4. 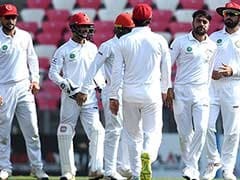 Afghanistan claimed their first ever victory in Test cricket on Monday, beating fellow newcomers Ireland in what captain Asghar Afghan hailed as a historic day for the war-torn country. Playing at the Rajiv Gandhi International Cricket Stadium in Dehradun, Afghanistan needed only 118 runs to complete formalities on Day 4. The 'home team' did this in fine style, putting up a solid partnership before losing two quick wickets at the very end. 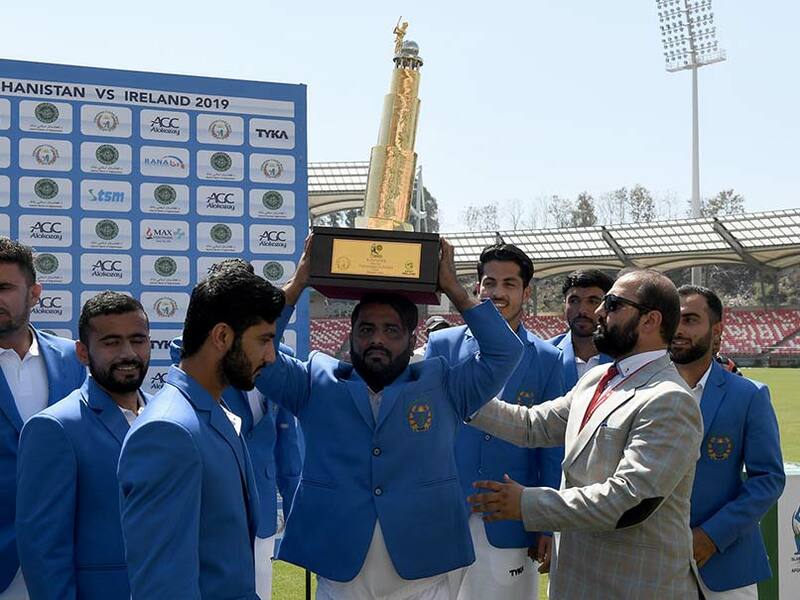 Speaking after the match, winning captain Afghan said, "It's a historic day for Afghanistan, for our team and our people."